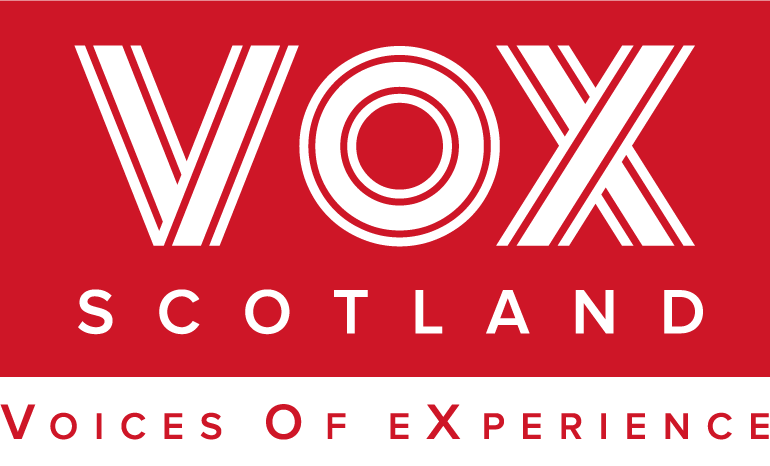 VOX Scotland works hard to ensure its members’ views influence mental health policy, law and service provision. We lobby politicians on our members’ behalf, conduct research around mental health issues and participate in committees and other bodies to influence mental health policy and legislation. We undertake this work to support a good ‘fit’ between mental health services and service users, to promote good mental well-being and ensure public money is well spent. Everyone benefits from good mental health in Scotland. Do people with lived experience of mental health conditions want to become more involved in civic and public life? And, if they do, what is preventing them from joining school boards or from standing for election? An exciting new peer research project ‘Public Life Matters’, was successful in a bid to Disability Research on Independent Living & Learning (DRILL) and has secured a one year grant of £40,000 from the Big Lottery Fund. The project is managed by a partnership between Voices of eXperience (VOX), the Scottish Mental Health Research Collective (not the VOX collective), the Mental Health Foundation and the University of Strathclyde’s Centre for Health Policy. Soon we will be hoping you can encourage your members to take part in an online questionnaire so we understand a bit more about civic and public life for people with mental health conditions, we will keep you posted. VOX are soon going to be developing a DVD which will be looking at the importance of empathy. Members will be taking forward a project to highlight how important this is to them either through animation, personal narratives or other means. There will be lots of opportunities to be involved, please get in touch if empathy is something you would like to see highlighted, and you would like to take part in producing a DVD. One issue that became really important in 2014/15 was the issue of smoking in the grounds of mental health facilities. Many people with mental health issues smoke and the idea of being forced to quit while detained in hospital (and experiencing acute mental distress) caused great alarm. Recognising this, Scotland’s Government produced a document in 2013 (Creating a Tobacco Free Generation) which – while it supported smoking bans throughout NHS facilities – clearly stated that such bans should not apply to the grounds of mental health facilities. And then in 2014/15, several NHS Boards started using this document (which exempts mental health facilities from a smoking ban) to justify the introduction of full smoking bans! Sensing a major contradiction, we wrote to the Public Health Minister in April 2014 asking him to uphold the exemption for psychiatric hospitals. We also wrote to Mental Health Minister Jamie Hepburn and NHSGGC Board members in February 2015 as NHSGGC was poised to introduce a complete smoking ban throughout its facilities. We argued that a full smoking ban would breach Article 8 of the European Convention on Human Rights, violate the principles behind the 2003 Mental Health Act and amplify the suffering of smoker patients. We worked closely on this issue with our partners Mental Health Network Greater Glasgow as their members share our views on the subject. We were still advocating on our members’ behalf when – in May 2015 – Public Health Minister Maureen Watt introduced a Bill which – amongst other things – would criminalise smoking in the vicinity of hospital buildings. Was this Bill going to be introduced anyway or was it a response to VOX’s arguments on this subject? In May 2015 we wrote to Maureen asking her to uphold the exemption for the grounds of mental health facilities. The response we got from her office was that the exemption for the grounds of mental health facilities would remain – but individual NHS Boards could override this exemption if they considered it appropriate. Creativity and Arts is valued by our members and many others who have a lived experience of mental health issues. The arts are used in creative ways to facilitate members feedback and discussions. We have found that the Arts is a very effective way in discussing difficult issues, the Arts can cross cultures, religions and age, helping to move minds into learning about new perspectives, ideas and experiences. We developed Moving Minds which is an annual Diversity and Mental Health day of events back in 2009 as a means to engage the public and groups that seldom come into contact with each other around themes related to mental health issues. Back then Moving minds was focused on tomorrows mental health and social care workers and museum workers offering a lived experience perspective on mental health. Over the years the day has developed into a multi partnership celebration of diversity and mental health. 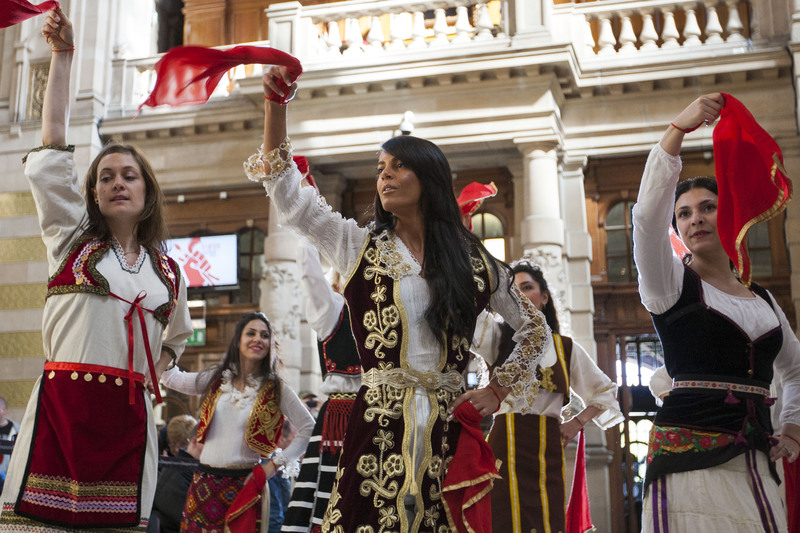 We have engaged with Young people, older people, a range of black and minority ethnic groups, gypsy/traveler community, new comers to Scotland, families, students, poets, singers, dancers, performers, curators, volunteers and many many more. Bringing messages of recovery, anti stigma, peer support, creativity and equality to a wide and diverse audience. 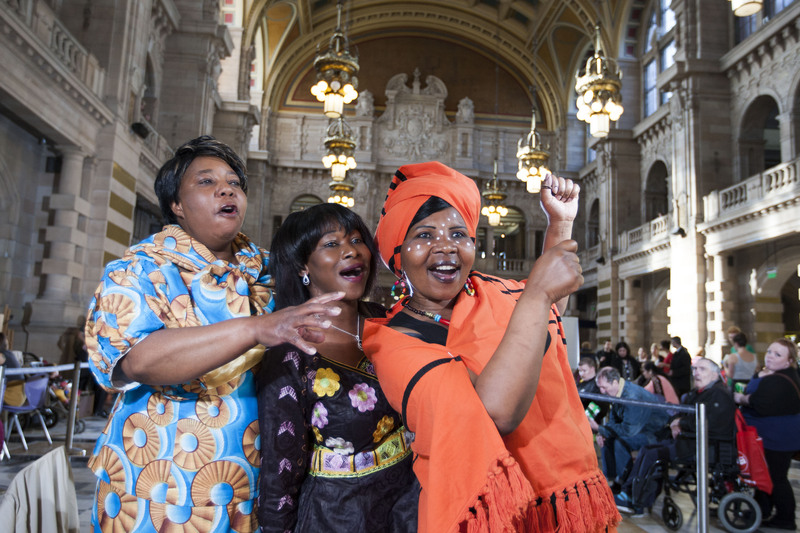 Maryhill Integration Network dance and fashion group perform at Moving Minds event at Kelvingrove.